Although I’ve got a couple Aldi totes that have to have hundreds of prior uses. You’d need to use an organic cotton tote bag 20,000 times to get the same environmental impact as a plastic disposable bag. Plastic bags are an environmental nightmare, but it looks like the other options may be worse. I think grocery retailers should have to take back plastic bags and recycle them. Packaging and convenience bags are a growing problem. What is the solution? Ultima Thule, is a trans-Neptunian object located in the Kuiper belt. A cold lump of rock at the edge of our Solar Solar System. It is a mystery. This morning Space X launched a Dragon crew module to the International Space Station. Aboard was only a dummy in a spacesuit loaded with sensors. If all goes well, and so far it has, This will be how American astronauts get to the ISS soon. The Berklee School of Music doing a tribute to one of my favorite composers. Perhaps it isn’t your cup of tea, but I like it a lot. These students are from all over the world. 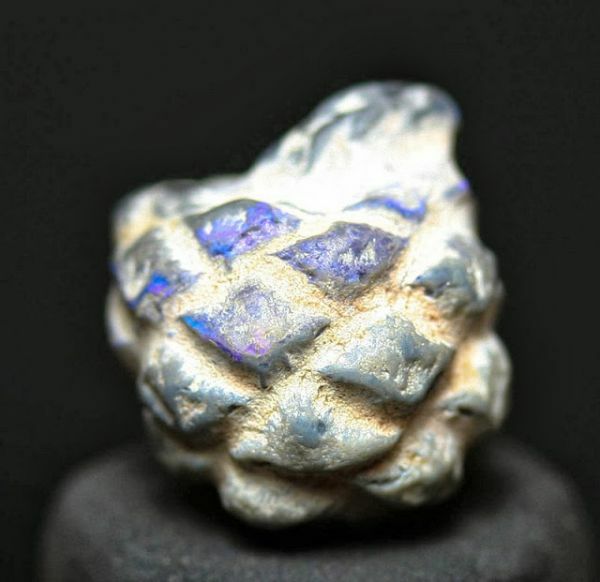 It reminds me of the pineopal a couple years back. I mentioned this little guy in class the other day. Not sure which period. This is making the rounds, but it’s cool. What’s Better than the Latest Video Game or Movie Trailer? The ISS has Been in Orbit 20 Years! Happy Birthday to Earth’s Space Station! Another great video from Veritasium. to U.S. theaters next month. Jackson was able to take existing footage from WW I and enhance and colorize it to make it more natural. Eliminating the herky jerky motion of old cameras. Amazing results. These images are over 100 years old. Sadly, about 770,000 British troops alone did not survive the war. Not Johannes, he’s been dead awhile. The Kepler Space Telescope named in his honor. It did it’s job perfectly, but it will be missed. Circa 1980’s I’m guessing. From the Australian Kids TV Show “The Curiosity Show”. Essentially particles of solid and liquid matter suspended in air. Air pollution if you like.